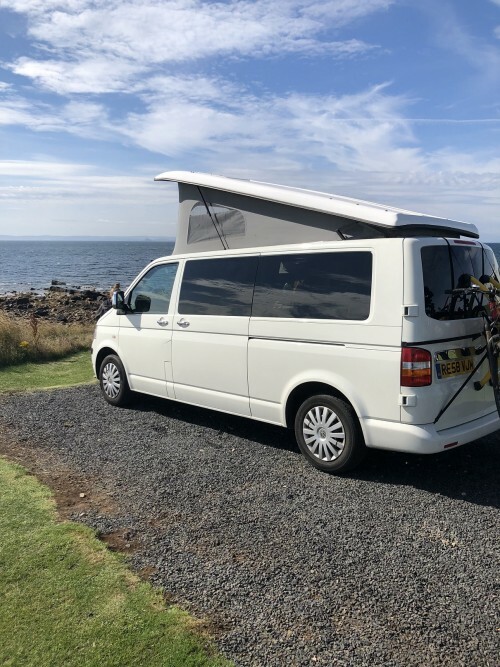 This page displays all the campervans that are available for hire in Renfrewshire . If you would like further information or to speak to the camper's owner about hiring their van please visit their Camperbug page, by clicking below. I am TobyT5, hire me today!